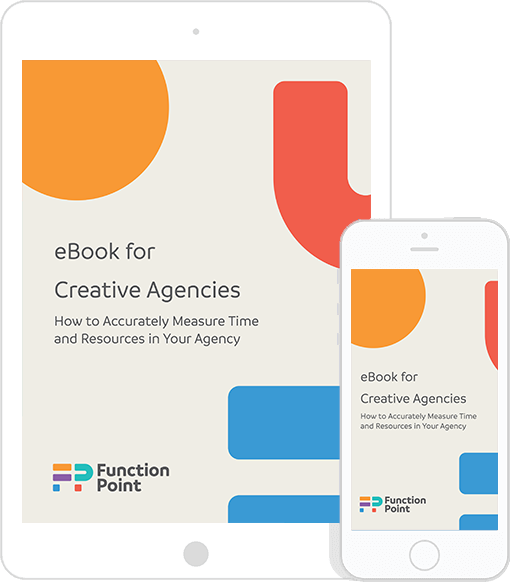 If you’ve ever wondered whether a project was going to be profitable in the end, or if there was a way to deliver projects on time, every time, this EBook is for you. 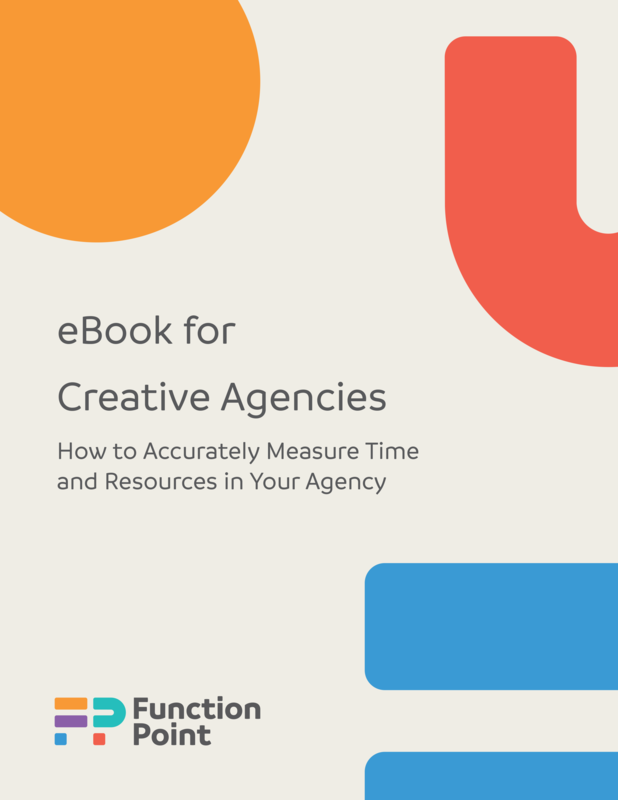 Connect all stages of your agency’s workflows in one tool to reduce admin work, so you can focus on being creative. With a single place to house all your project information, it’s easy to see exactly where everyone is spending their time.